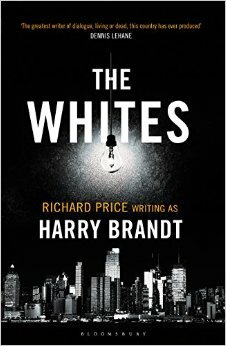 Richard Price’s latest project is the HBO limited series The Night Of, on which he served as writer and executive producer. 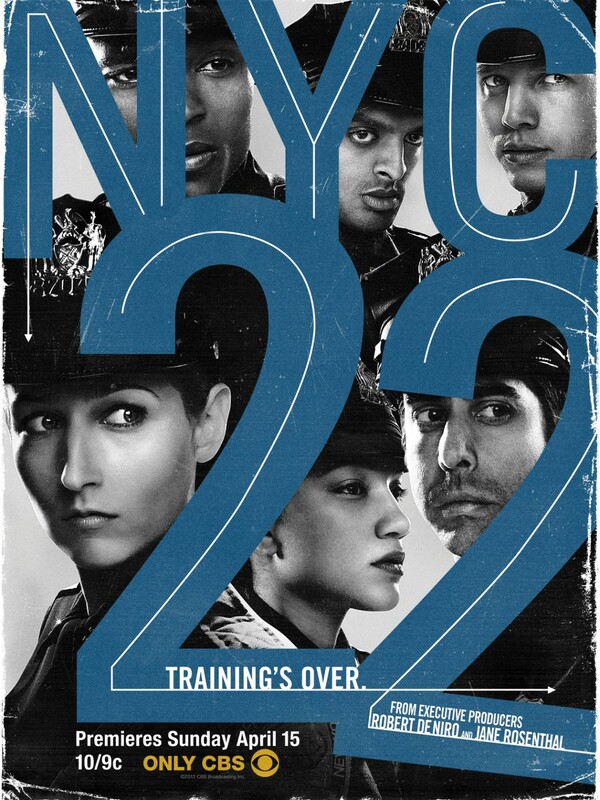 The series follows the arrest and trial of a 23-year-old New Yorker (Riz Ahmed) accused of murder, with John Turturro as the young man’s scruffy defense attorney. 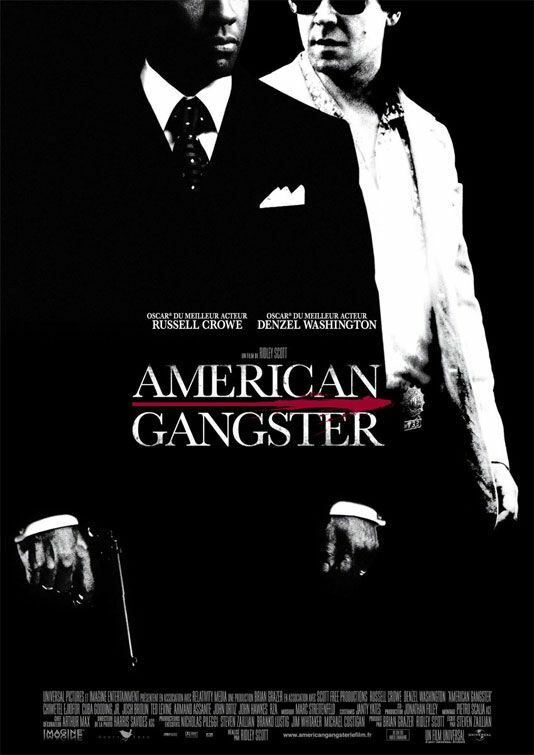 It’s aired two episodes so far and has been garnering overwhelmingly positive reviews. As usual, I’ll be waiting a while before writing and posting a full review of the show (though I’ll go ahead and say that I really like it), but I took the occasion of its debut to reach out to Price and see if he’d be interested in sitting down for an interview. He generously obliged, and we ended up meeting this past Saturday. We discussed The Night Of and other projects he’s currently got in the works, and I took the opportunity to geek out and ask a bunch of more esoteric questions about his earlier work and other aspects of his career. 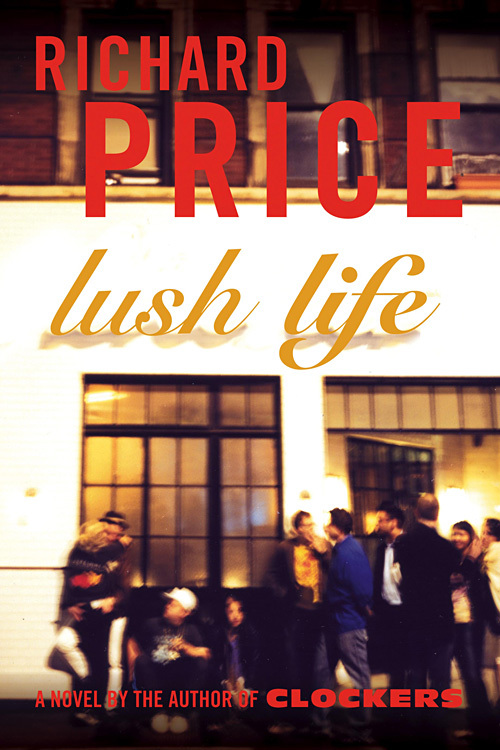 Obviously, as the creator of a blog about Price’s work, I was thrilled to get the chance to meet with him and discuss that work, and I hope you find the resulting conversation as interesting as I did. Enjoy! 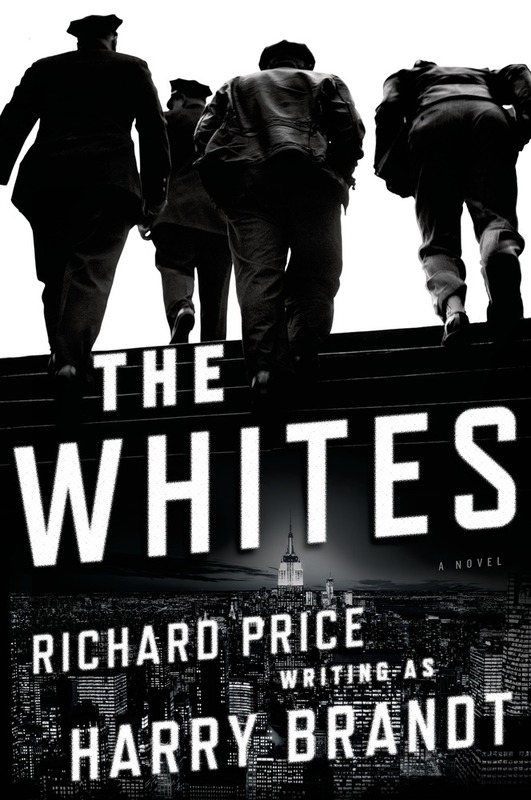 In my “Epilogue” post last year, I said that I didn’t want to keep reviewing Richard Price’s work contemporaneously as it was released because “I want to be able to enjoy it without having to hop online immediately afterwards to parse out how good of a job it’s doing holding up his legacy.” Part of my concern was that, since this is primarily a tribute site, I didn’t want to put myself in the position of potentially criticizing Price’s work while it was still competing for attention in the cultural marketplace. So, although I didn’t commit to or announce this policy, I figured I might review each new work a year after it had been released; at that point its critical and commercial fate would be more or less sealed, and I’d also have a broader perspective from which to make my evaluation. Well, Child 44 sure stank up the joint.